Music, great food and fun are simple yet defining factors of Harry’s Grill and Bistro located on scenic Gulf Drive in the City of Anna Maria. This local favorite establishment was started by Mark and Jan Labriola who met on Match.com about 5 years ago before deciding to launch their island venture. At the time, Jan had already owned a successful mortgage company while Mark was a director of safety at the former largest homebuilder in the U.S. On a spur of the moment decision after the market crash of 2008, they decided to sell their belongings, hop in a RV and make their way to Florida to start fresh. 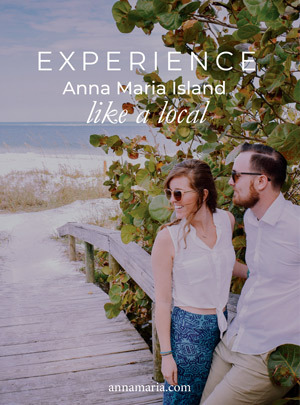 After a few missed opportunities to purchase buildings in Florida, they were presented with the chance to purchase the current location of Harry’s on the north end of Anna Maria Island, in an area that the couple loved. Today, Harry’s Grill and Bistro is one of the most frequently visited restaurants on the north end of Anna Maria Island. It’s festive atmosphere and consistently good food has made it a go-to spot for a quick bite to eat or a relaxing happy hour drink. Here, you’re guaranteed friendly and prompt service with a smile and some of the best live entertainment in the area. Harry’s offers a balanced menu where quality meets a bargain price, and you can choose from some truly delicious and well-prepared options to satisfy your current appetite. Harry’s avoids pretension and relies on simple yet highly effective recipe for success – great beverages, food, entertainment and family fun. It has proven to be a winning combination, with a wholesome atmosphere that is ideal for a family outing, couples or individual travelers. Dining on the large outside patio is a must and you can even bring your furry family member with you, as it’s dog-friendly with bowls just for them! Just about everything you order there is sure to be delicious and made exactly the way you want. You’ll also have a nice selection of rotating tap beers to select from. The menu features enticing pub grub favorites such as wings, sliders, pulled pork sandwiches, and southern appetizers like fried okra and fried green tomatoes. Choose from several different gourmet salads with the option to add shrimp, chicken, cheeseburger or Mahi. The Fish Frenzy menu has an enticing selection of locally caught seafood options including Gulf shrimp, Mahi, and catch of the day fried, grilled, blackened and served with several different sides. A small menu of Tex-Mex items includes nachos, quesadillas and tacos. 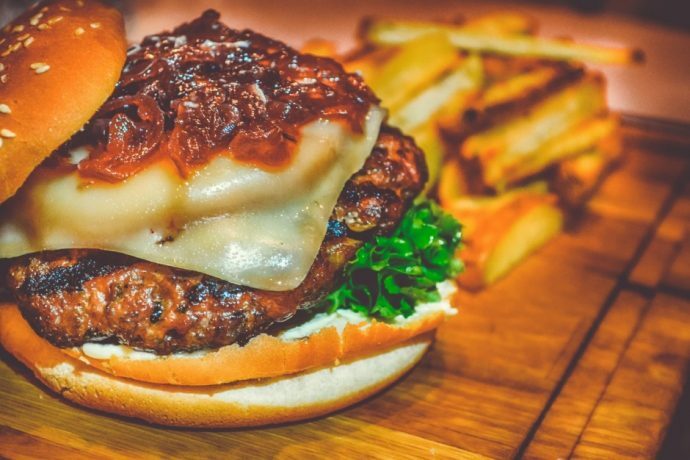 Burger options include five different varieties, and an even larger selection of sandwiches such as fried green TLB sandwiches, shrimp or chicken po-boys, a signature Harry’s BLT, buffalo chicken sandwich, and a chicken club. A kid’s menu is available, as well as several side dishes and a few desserts to round out your meal. You’ll have live music to keep you entertained throughout the day, along with special events and discounts centered around sports games and other festivities. Happy hour specials are available from 3-5 p.m. Monday through Friday with discounts on house wines and buy one get one free discounts on draft beers. Visit Harry’s Grill and Bistro in the City of Anna Maria and see why this recently owned spot has become such a local hit!